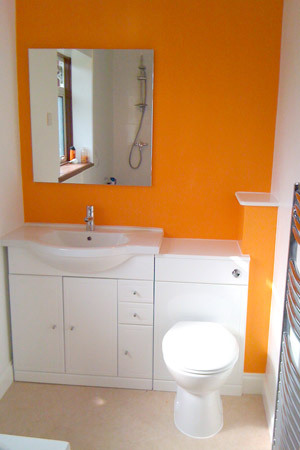 When something goes wrong with your central heating, finding a reputable central heating plumber can be a worry. That is why we are proud to be members of TrustaTrader where we have numerous client references for you to read. 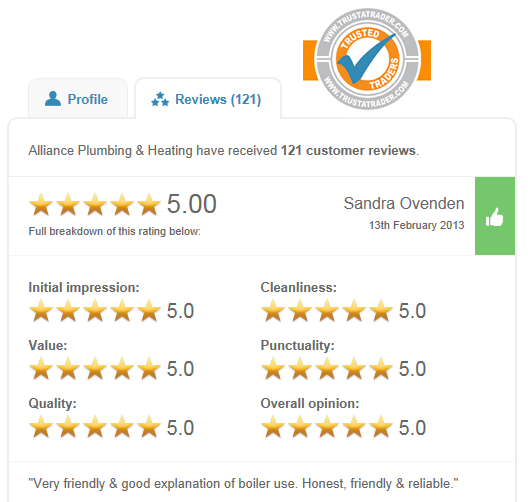 We have many client reviews about our central heating and plumbing services which you can view over at TrustaTrader. Providing a good friendly and reliable service is our aim. You can see from our reviews that we are living up to our customer's expectations. Please give us a call as soon as you experience any of the above problems and we will be able to assist you with getting your central heating back on track as soon as possible.